Rentvesting is the new reality for many buyers. CoreLogic reports that while property prices have gone up 19 per cent nationwide in the last five years, income only went up 9.2 per cent. Simply put, people aren't earning enough to keep up with property prices - especially in the red-hot Sydney market. The solution, for many, is to just avoid buying in Sydney altogether - rentvesting. Rentvestors purchase in more affordable areas - think Brisbane, Newcastle, the Central Coast - and continue to rent in areas closer to the city and the lifestyle they want. There are numerous benefits that have been covered elsewhere, but here are three that I think deserve a little more attention. The rocketing prices in Sydney have come at the cost of solid rental yields. CoreLogic's Best of the Best report indicated that within 10km of the Sydney CBD, the best yield you could get in 2016 was 3.5 per cent for a house in Erskineville and Enmore, or 4.5 per cent for a unit in Chippendale, Erskineville or Edgecliff. 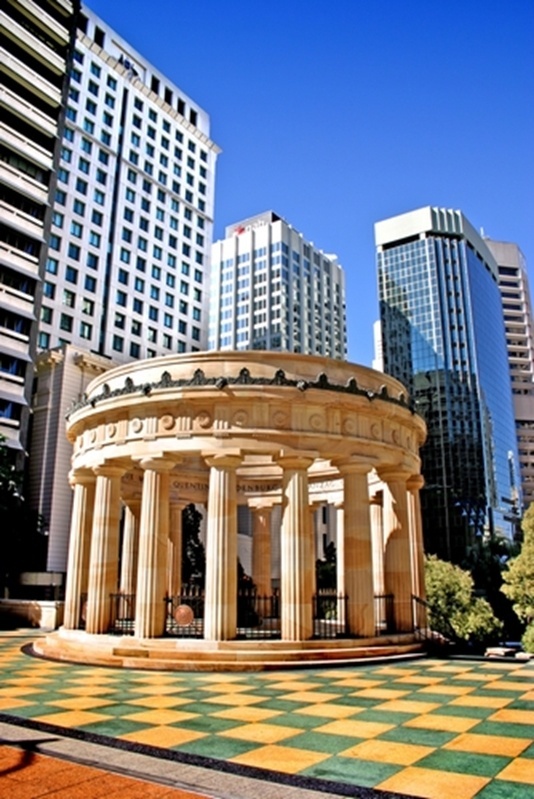 Brisbane can offer investors some power positive cashflow options. Contrast that with the same report on Brisbane - Rocklea houses had an average yield of 5 per cent while Oxley, Darra and even the Brisbane CBD had average unit yields of 5.9 per cent or more. Sydney's Eastern Suburbs and Lower North Shore offer a fantastic synthesis of great real estate near the water and access to the best of the city - it's why these areas have always been, and will always be popular among house hunters. However, with more $2 million suburbs than sub-$600,000 suburbs, buying property in Sydney can be a struggle - especially for those just starting out. Rentvesting gives buyers the opportunity to use those high yields elsewhere to give them more power to rent right in the heart of the city. Bondi and Manly in particular are huge for renting demographics, including rentvestors. As long as you can rent close to the train or bus lines, rentvesting lets you own an asset without sacrificing the lifestyle you want. You will have to watch disposable income - even though rent is not keeping pace with property values, it can still be expensive to live in the centre of the city. Buying in the current market is hard - there's no way around that. But as long as you buy smart and choose an area with a combination of affordability and high value growth, you can set yourself up for life. Over the long term, property's returns tend to be on a par with most other investments. Over the long term, property's returns tend to be on a par with most other investments - and values just keep on rising. Even when the market stabilises, over five, ten, twenty years, most investors will see the market continue to grow after a plateau - just think about what properties were worth in 2007, 1997 and 1987. Factor in positive cashflow over this time, and you have an invaluable asset. The point here is that by rentvesting, you're doing the hard part of getting on the ladder now. Strong rental yields can help with home loan serviceability, while you still get to enjoy what you love about Sydney. I'm making it sound easy, I know. But if you are finding it difficult to make the jump into rentvesting, it might be time to give our team a call. We can organise a property brief that gives you a shortlist of homes tailored to your needs, which cuts out a lot of the homework you need to rentvest. Let us do the hard work, so you can enjoy the benefits.